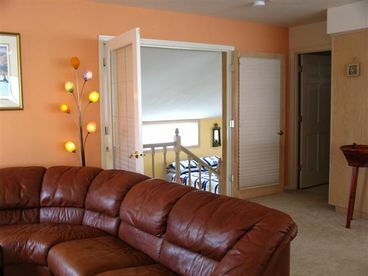 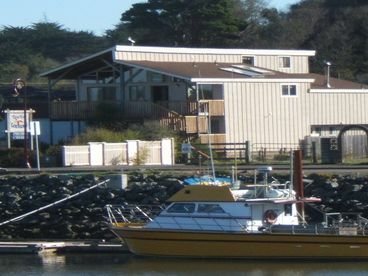 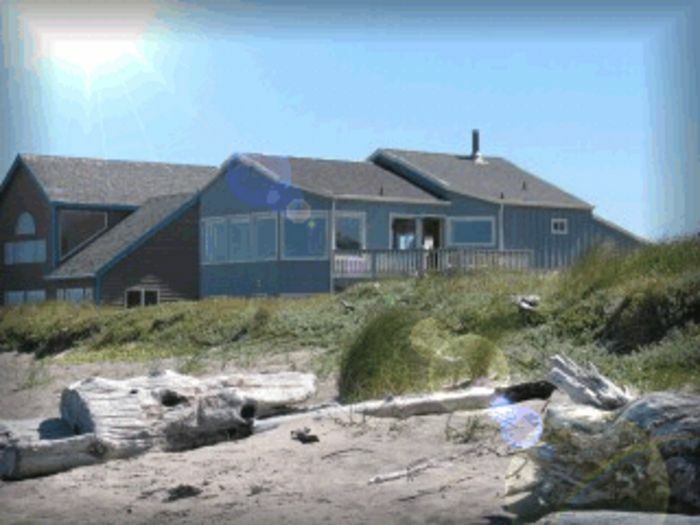 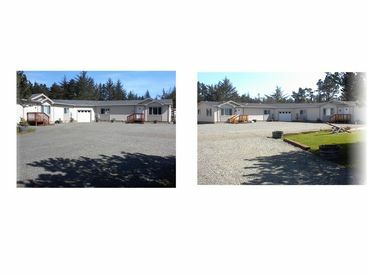 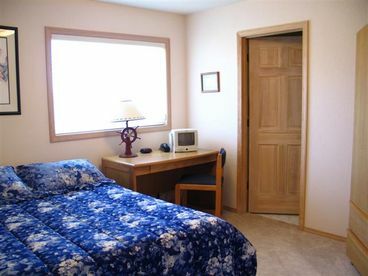 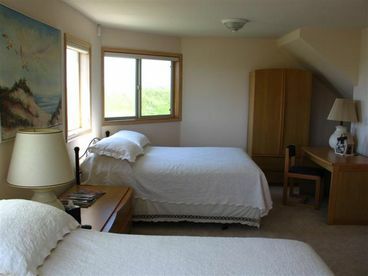 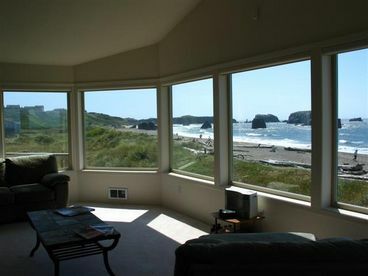 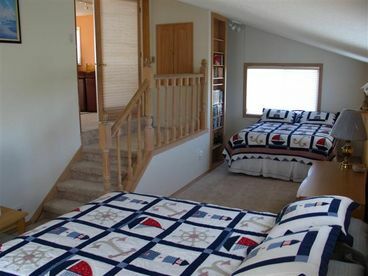 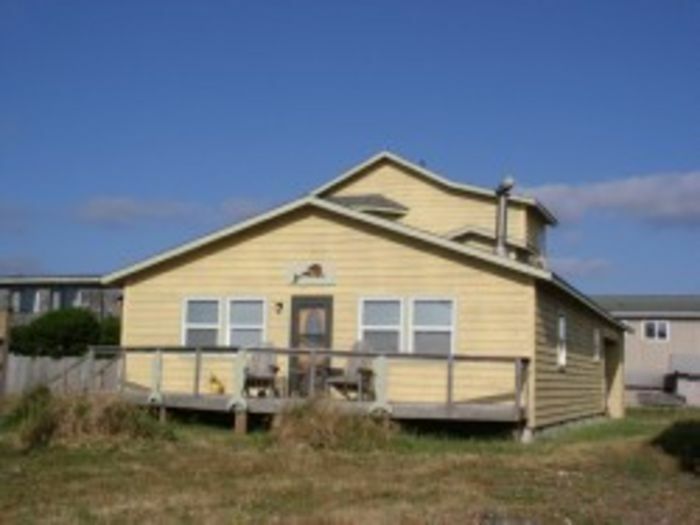 Search 4 Bandon rental homes & vacation oceanfront condos. 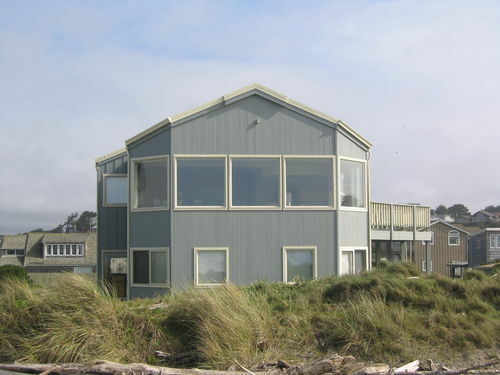 Thoroughly renovated in 2004, this custom 2600 s.f. 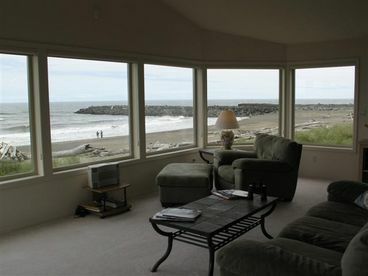 home features some of the best panoramic views of the Pacific Ocean. 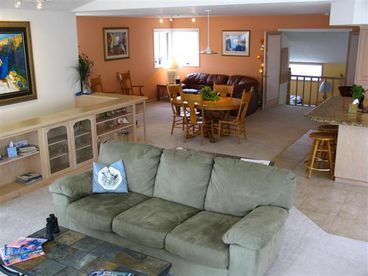 The second-floor great room provides a large, open floor plan for entertaining and enjoys what is arguably the best view of any ocean-front vacation home in the area.